This was the second in a 3-part workshop series entitled, Unlocking Movement that Speaks which I’ve been teaching with Marlita Hill. Now that we’ve laid a foundation for how to listen to the Lord about our choreography, gained tools for bringing His intentions, feeling and meaning to life through our dance, and have practiced putting this in action by dancing the scriptures, we’re ready for more. 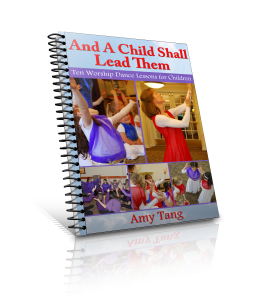 It’s going to be tons of fun and you will find that it empowers and encourages you in dance. 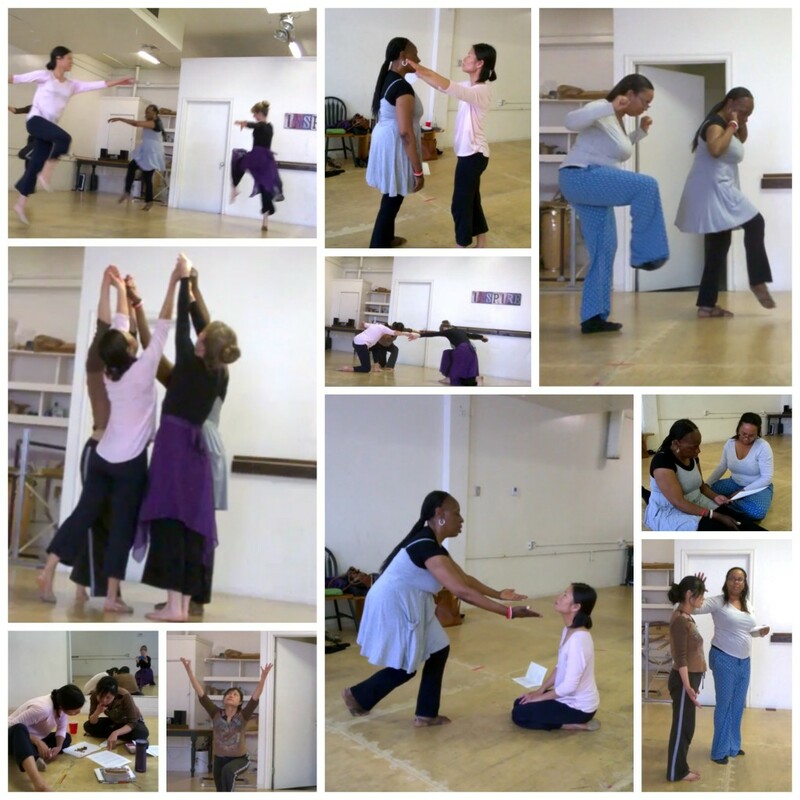 Previous Previous post: Do you consult others when you choreograph?